Today is all about Stromboli. Not the money-grubbing Gypsy puppeteer from Pinocchio, but the rolled turnover type “sandwich” that is stuffed with tasty pizza toppings. Whenever I’m not in the mood to get all “Paisano Pizzeria” and construct the perfect pizza, I throw together a Stromboli. This is Italian street food my friends. I’ll not only show you how to make Stromboli, but I’m sharing my pizza sauce recipe, too. A few weeks back I shared my Fail-Proof Organic Pizza Dough recipe. I’ve been using this recipe for a few years now because it’s one of the few doughs I’ve experimented with that not only makes a good crust for pizza, but it also works for stromboli and calzones. Because my dough recipe makes quite a bit, you can freeze most of it, and this recipe is a perfect opportunity for you to break out that dough and make a Stromboli. You guys are in luck today because I’m dealing with some painful side effects to a spinal procedure I had last week and I’m completely unable to come up with a fun story to share with you. Totally unfair to the stromboli, but whatchya gonna do? You don’t have to worry about perfect knife cuts, or anything fancy with this dish. 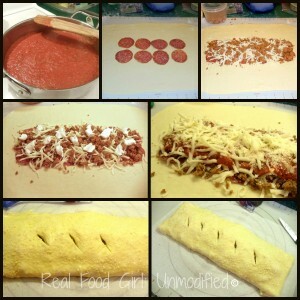 Stromboli is a forgiving food and it won’t care about your knife skills, or if you evenly space the pepperoni or not. Once this comes out of the oven and you slice into this and see the cheese ooze out, you’ll know why this is a favorite at our house. It will soon become a favorite at yours, too. This is the dough I use for this recipe- you’ll need to have some of this on hand. Fail Proof Organic Pizza Dough. Prefer your pizza to be wrapped in crust with the toppings inside? Then this is your dish. 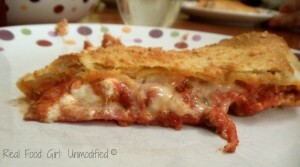 This combines a bright, rich marinara sauce, with quality meats, and top notch cheeses. 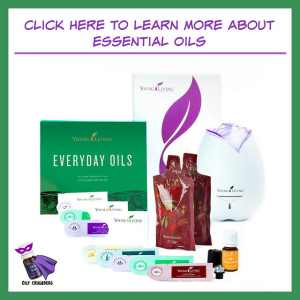 You can't go wrong! If you have grape tomatoes, leave them whole. If you bought cherry tomatoes, cut them in half and set aside. Drizzle 1 TB olive oil into the skillet, and add the fresh tomatoes. Cook for 3-5 minutes allowing them to soften and break down. Add the can of diced tomatoes and the garlic. Lower heat to medium-low and continue to cook for 5-7 minutes. Stir frequently. The sauce should start to reduce a bit and the grape/cherry tomatoes should start to burst open and get very soft. 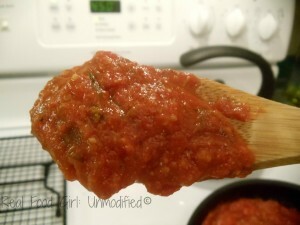 Add 1/3 -1/2 cup of water to a small bowl, add the tomato paste and stir to combine. Pour into the skillet. Mix well. Add the basil and oregano. Cook for 2-3 minutes. Taste, add salt, pepper. Stir. Add the Parmigiano Reggiano cheese, lower heat to lowest setting and stir. Cook until the sauce is the consistency you desire. Once it is cooled down, either use immediately, or store in an airtight container for 1 week in the fridge or several months in the freezer. Lay a sheet of parchment or aluminum foil onto a cutting board- you’ll need to assemble your stromboli on this so that once it’s rolled you can transfer it to the baking dish without it falling apart. In a large skillet, cook the sausage over medium-high heat until browned. Remove with a slotted spoon and drain on paper towels. (I actually like to put the cooked sausage in a strainer and run hot water over it to rinse off any excess grease. I don’t like greasy pizza or stromboli. Discard all but 1 tablespoon of fat from the pan. Add the onions and bell peppers. Cook, stirring often, until soft, 4 to 5 minutes. Remove from the heat, combine with sausage and set aside. Overlapping slightly, layer the salami, and/or pepperoni leaving a 1-inch border. Spread the cooled sausage mixture atop the dough leaving that 1-inch border untouched. Spoon 1/2 to 1 cup of the sauce onto the meat mixture, being careful not to get any sauce on that border. Sprinkle the provolone and mozzarella cheeses over the meat layer. Sprinkle half the Parmesan cheese and dot the top with 3 TB of ricotta cheese on top of the other cheeses. Using a pastry brush, paint the border of 1 long edge with egg wash. Starting at the opposite long end without egg wash, roll up the dough loosely, jelly-roll style, pinching the edges to seal. Brush the top of the stromboli with egg wash, sprinkle with remaining Parmesan cheese, and cut several 2-3 inch slices through the top of the dough to let steam escape during baking. Bake until nearly completely golden brown and starting to crisp, about 20 minutes. 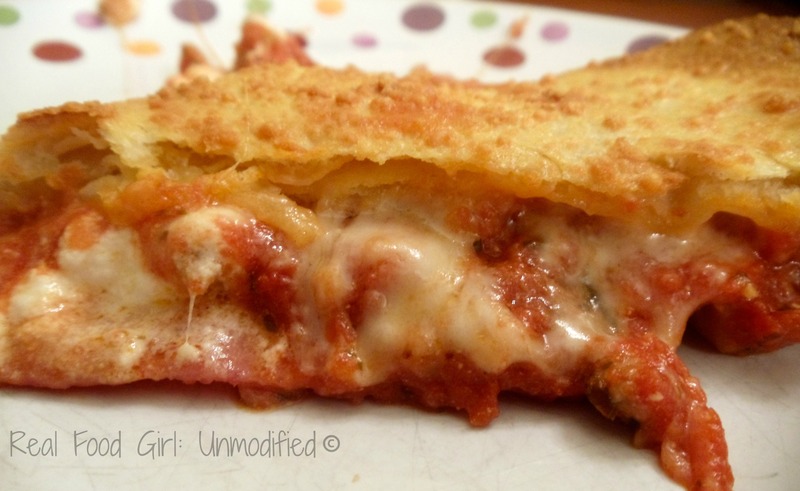 Sprinkle each stromboli with Parmesan cheese and return to the oven until the cheese is melted and the dough is golden brown, about 5 minutes. Cool for 5 minutes and then slice and enjoy. I serve this with a huge salad. Mary- click on the orange box with the white “+” sign and a drop down menu will appear. Look for the PRINT FRIENDLY icon. Click on that and another page will open allowing you to print.